New York interiors are as diverse and different as the people who live in them – from traditionally elegant Brownstone buildings, to Greenwich Village loft apartments; cool, classic chic to funky and formidable. The unique style reflects the city’s blend of cultures, ideas, vitality, creativity and sophistication – it’s eclecticism at its best. 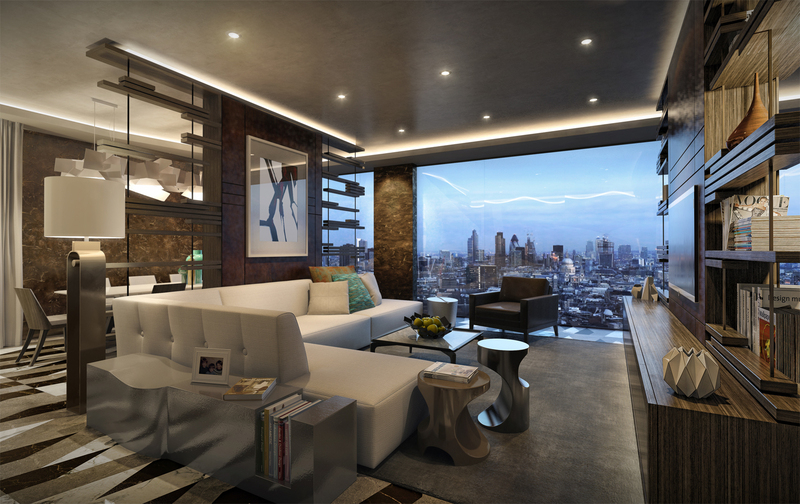 As apartments have increased in size over the last decade, so too has their level of sophistication in terms of luxury apartment design. The cramped bed-sit has now been replaced by towers of large-scale living spaces with multiple rooms, high ceilings and architectural detailing. Similarly, as room dimensions have changed, so has the interiors style and there are no strict rules about mixing up furnishings from different periods. Today, the Art Deco motifs of the 1920s – the Great Gatsby glory days with its distinctive lacquered wood, geometric shapes, highly polished metals and romantic lighting – could sit happily next to the classic curves of Louis Bergere furniture and Hermes accessories. Meanwhile, Colonial influences of uncluttered spaces; handcrafted pine, birch or maple furniture, and touches of fresh indoor greenery would complement the simplicity of the Shaker style. This movement from the 1700s was founded on the maxim “beauty rests on utility” and its signature interior hallmarks include pale paint shades and exceptionally well crafted furniture (often made from cherry wood), and a total lack of unnecessary decoration. There was also the provision for lots of storage space, keeping rooms clutter-free and functional, yet beautiful in their simplicity. One step further along these clean cut lines and you arrive at the minimalist loft apartment look, with contemporary accessories and industrial fittings that allow these vast open-plan spaces to breathe. For a true statement of America – and we’re not necessarily talking the Stars and Stripes here, but should this motif appeal – the elements of the American flag could be deconstructed and used to great effect. Red, white and blue running through accessories such as scatter cushions, or even a piece of original artwork could be incorporated into a scheme – patriotic, yet subtle. But, mixing these styles successfully is not a job for the faint hearted and would likely need the skills of a luxury interior designer. A collection of perfectly chosen items is all very well, but combining them together to create a sense of cohesion takes thought, planning, and a good visual eye. 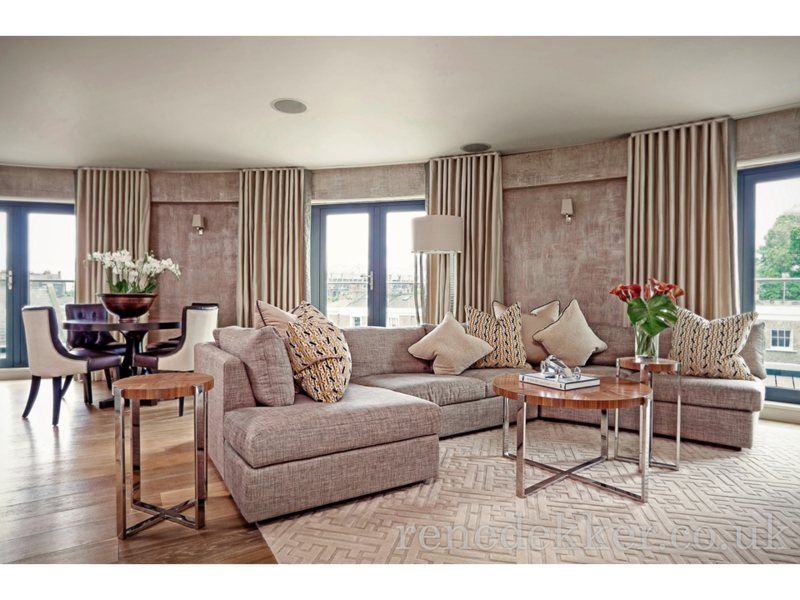 The ideal way to start is to begin with a neutral colour palette, using varying tones of grey (from palest silver to deep slate), and brown (from taupe to bitter chocolate). Picking out architectural details in a different yet complementary paint shade will help add interest to the room and highlight its dimensions. Once this is finished, it will provide the perfect backdrop to which to add furniture, textures and stunning artwork. Think if you will, a selection of luxurious fabrics and metallic or reflective surfaces from the 1920s, perfectly turned wooden furniture, some contemporary finishing touches and a stunning piece of artwork – a tidy little Warhol would work. And, who knows, maybe even a few European influences could be added for good historical measure. 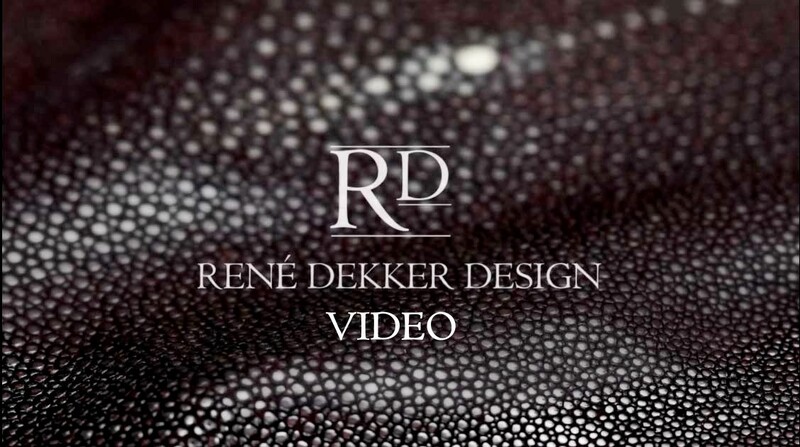 For more information please visit Rene Dekker Design at https://www.renedekker.co.uk or contact us at [email protected].